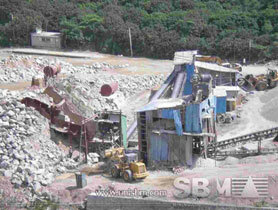 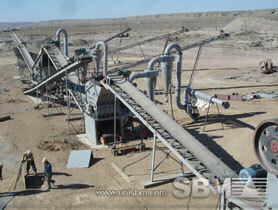 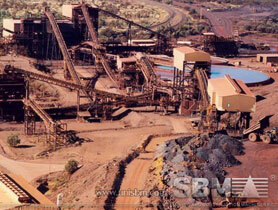 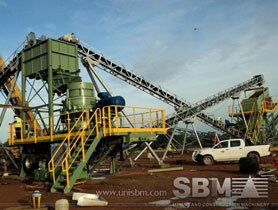 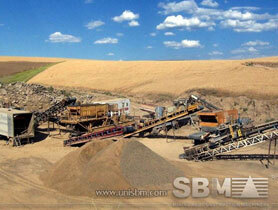 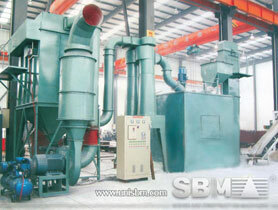 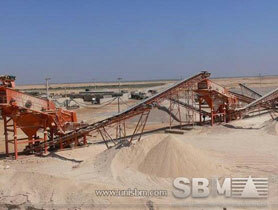 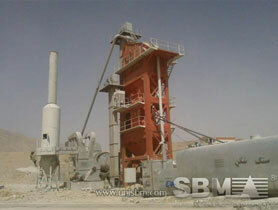 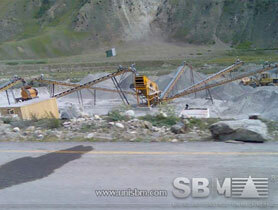 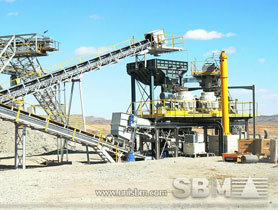 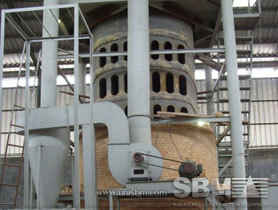 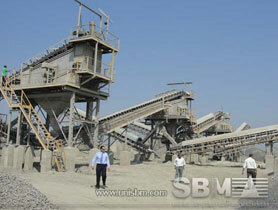 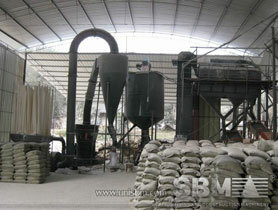 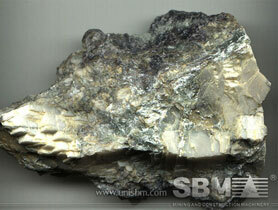 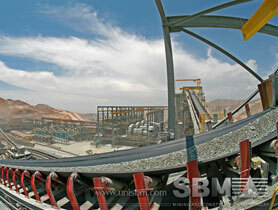 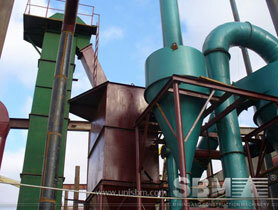 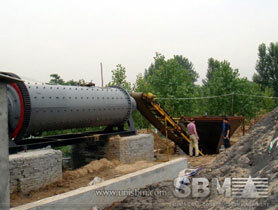 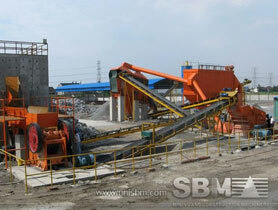 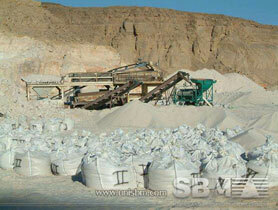 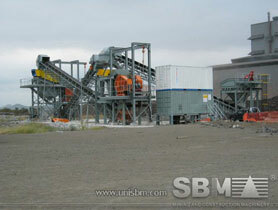 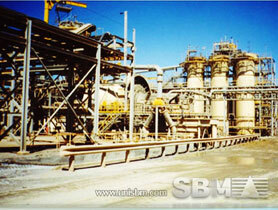 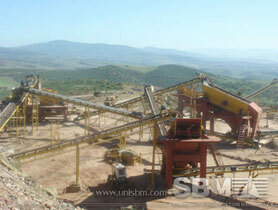 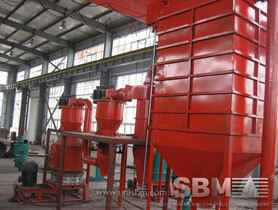 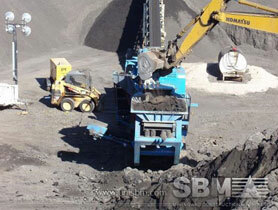 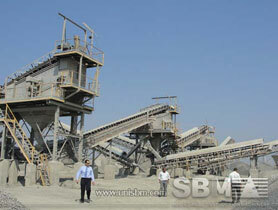 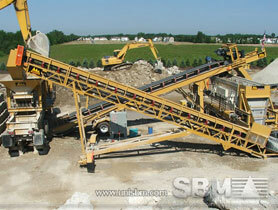 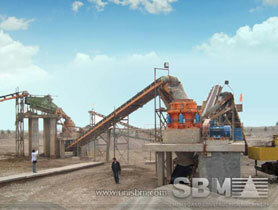 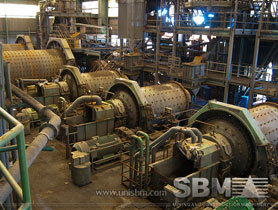 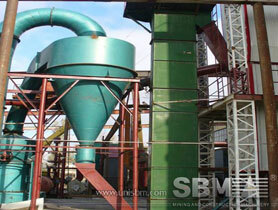 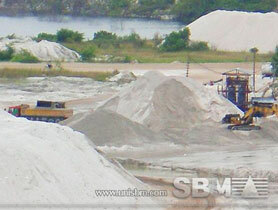 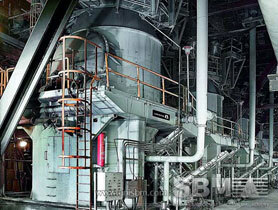 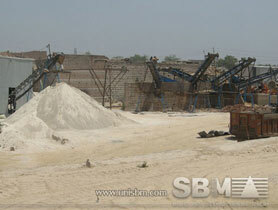 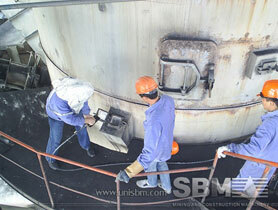 CS Series Cone Crusher. 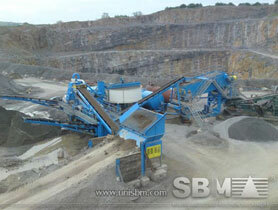 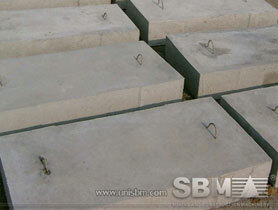 Cone crusher for CS series is a modern high-performance cs ... 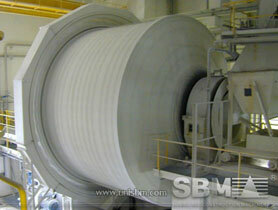 Note: the capacity is based on limestone.